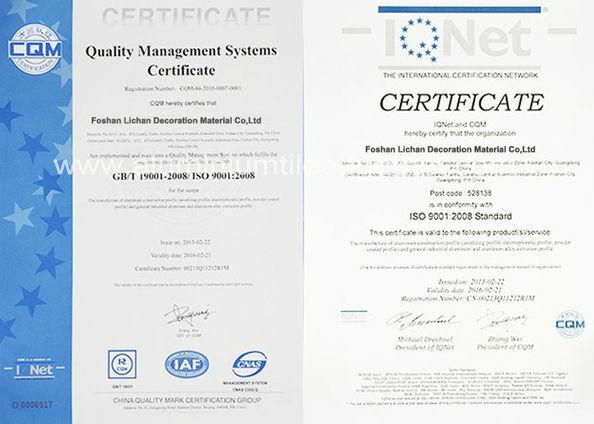 Aluminium tile trim is a finishing and edge protection profile for the external corners of tiled surfaces. It forms a symmetrically rounded outer corner along the surface edge. The aluminium tile trims are available in different materials, colours and surface finishes to colour coordinate with tile and grout or to create interesting accents in decorative design. 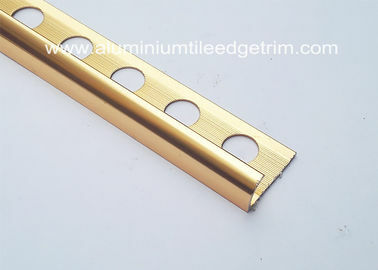 Round edge aluminium tile trim is good for hiding the raw edge of a tile that is unglazed or looks unfinished where cut. What's more, aluminium round edge tile trims stand out with protective and covering up features in addition to artistic outlook. 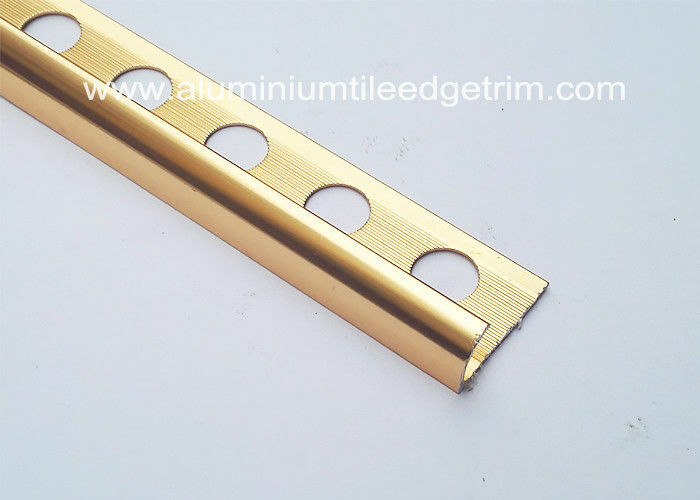 Round edge aluminium tile trim profiles not only cover up the bad looking defects between two tile surfaces and also protect the area against breaking, abrasion and any damage. Aluminium tile trims are used to hide and protect the exposed edges of tiles, box in plumbing, surround windowsills and create a neat and professional finish to your tiling project. 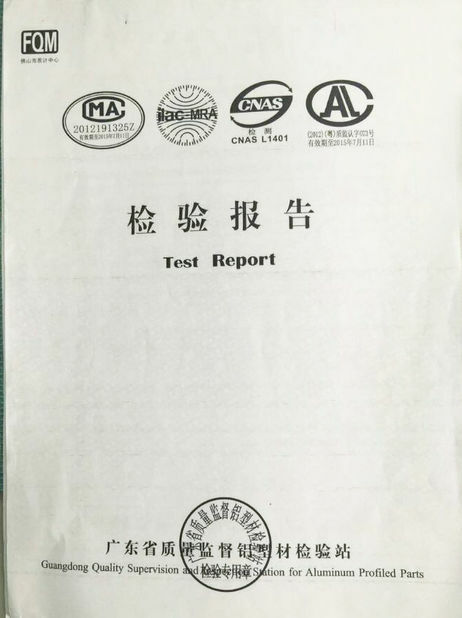 In addition to the profile's decorative effect, the tiles are protected against damage caused by mechanical stresses within the edge area. application Multi-purpose use of Round Edge profiles will let you have an artistic outlook at external corners, skirting boards, kitchen counter corners and girder extensions. The Round Edge Trims speed up installation by eliminating time consuming mitring and improve the tile finish by covering sharp edges. 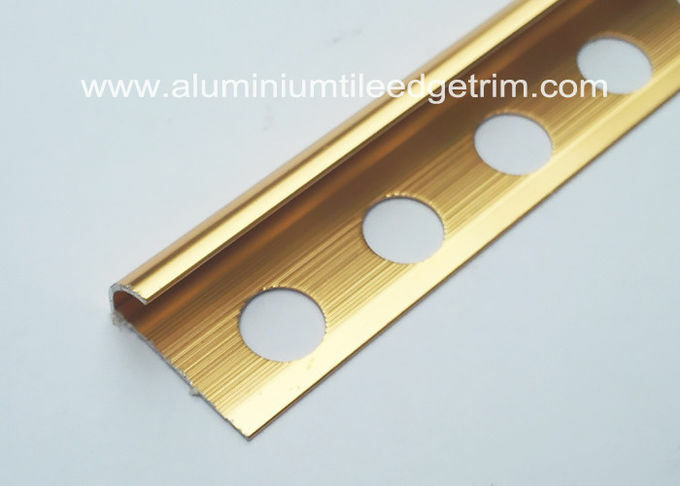 This semi-round edge aluminum profile designed to protect the edges of ceramic tiles or similar hard finishes fitted in wall or floor installations.